11 years and two days ago, the world lost a great teacher. He also happened to be a heck of a college basketball coach. No doubt he would want them listed in that order: teacher first, coach second. His name was George Edward Prosser, but everyone called him Skip. He joined Xavier as an assistant coach under Pete Gillen way back when I was in school there, and later went on to become head coach at Loyola of Maryland, Xavier, and Wake Forest. He took all three teams to the NCAA tournament, and had a top five recruiting class coming in when he died of a heart attack on July 26, 2007, after jogging around the Wake Forest campus. A year later, I started working at the ad agency that handled the Xavier b-ball account, and went to a kickoff meeting with Xavier’s associate AD and Skip. He was kind, gracious, humble, funny, totally unassuming and completely engaged. His AD at Loyola, Joe Boylan, said Prosser was “a renaissance man coaching basketball” and that’s a great description. 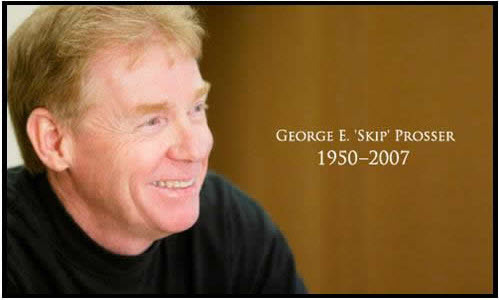 Skip left this world too soon, but his lessons are still with us. 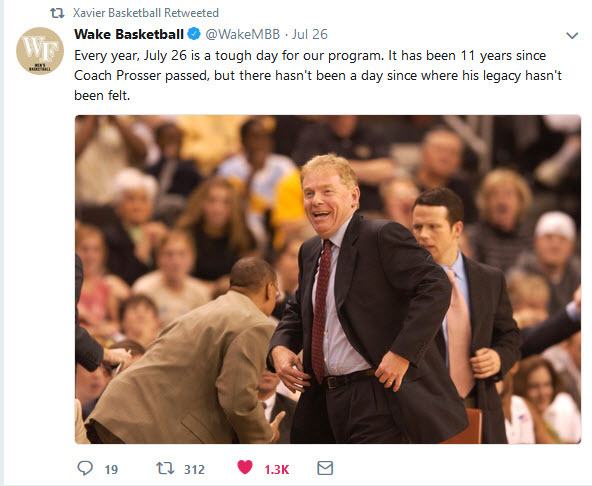 On July 26, 2007, George Edward “Skip” Prosser, head basketball coach of the Wake Forest Demon Deacons, passed away. 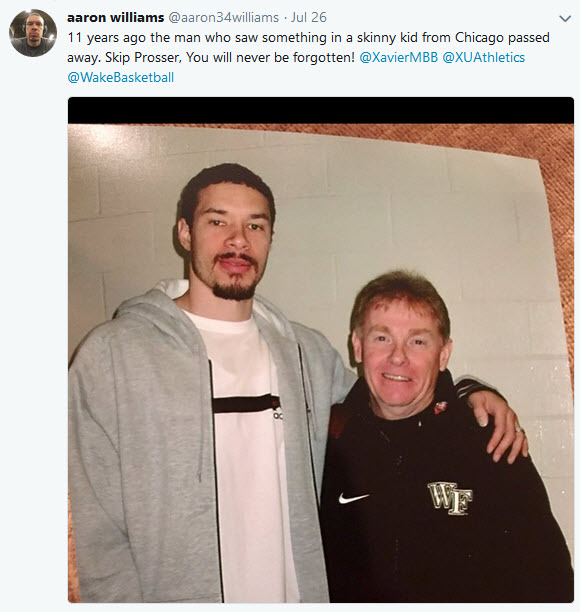 Only 56 years old, Prosser’s death shook college basketball and the sports world in general. Widely revered in coaching circles, he was one of those individuals about whom you never heard a bad word spoken. 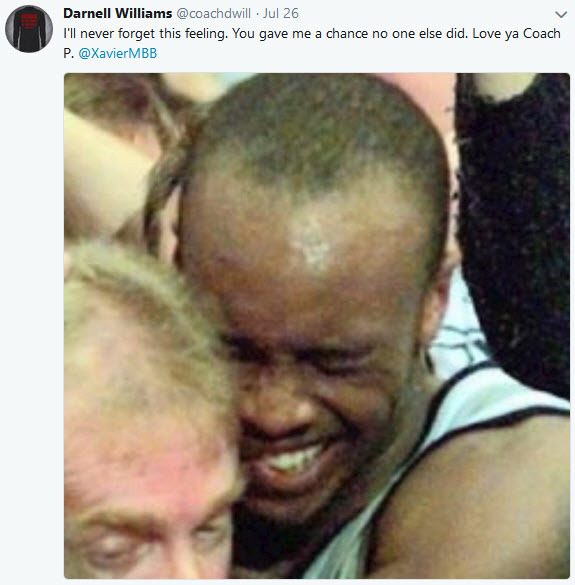 Fully living up to the reputation of a teacher on and away from the court, Prosser was beloved by the players he coached. During an interview with The Seth Davis Show, Chris Paul, who played for Prosser from 2003-05, discussed the immense impact his college coach had on his daily life. Diving deeper, Paul offered up a couple maxims that he learned from his late coach.